Daily Drop—NORDSTROM 22 days of gotta-get-it gifts spotlight new brands, exclusives, collaborations and more. 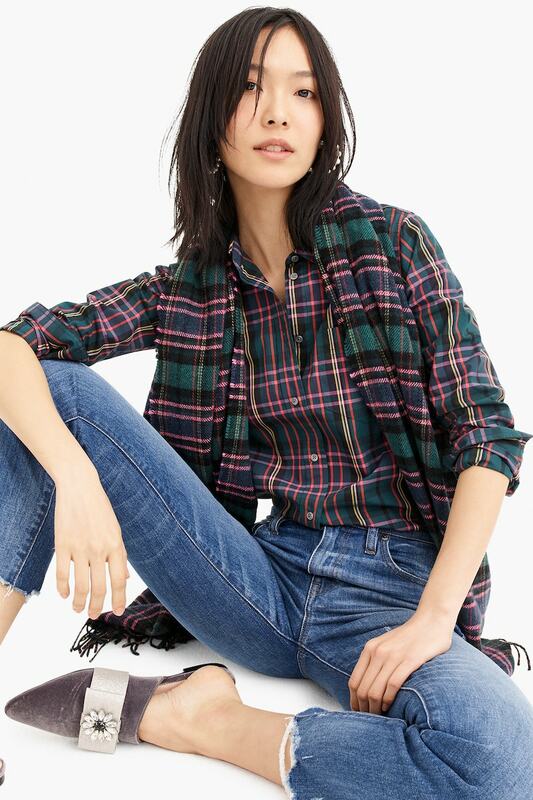 Day 9 featured J.Crew Signature Plaid Collection, NORDSTROM is the exclusive retailer of this plaid for the whole family. Signature Plaid Collection $49.50-$98 We’re the exclusive retailer of this plaid for the whole family.